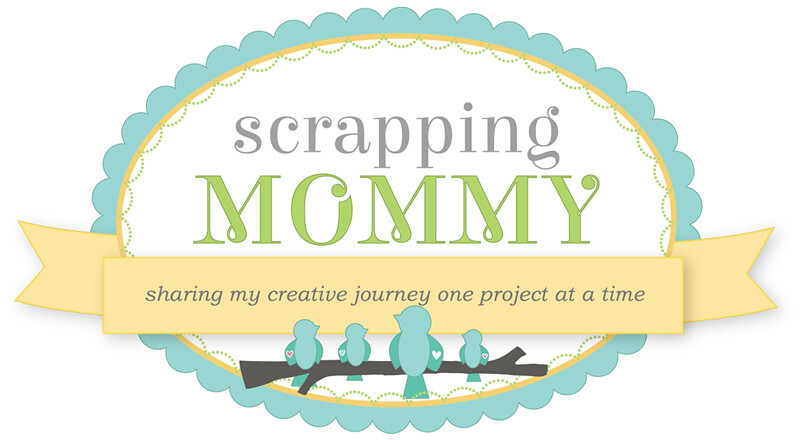 Scrapping Mommy: I am a member of the 2008 Design Team for Apron Strings!! I am a member of the 2008 Design Team for Apron Strings!! I am excited to be a new member of the 2008 Design team. I have been getting beautiful kits from them for a year and a half now. You should click here: http://www.apronstringsdesigns.com/ to go to their website and check out their kits. They have two differnt size kits and you get everything you need to complete 3-4 two page layouts. They also have a yahoo group that I chat with and they have challenges that are running all the time to help you get your LO's done. 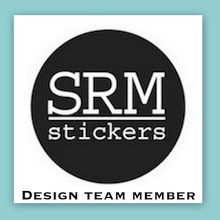 I am looking forward to next year with all the wonderful possiblities of being on this design team and getting many LO's done throughout the year. What a CUTE book! I think I'm gonna have to scraplift that! I've enjoyed looking around your site. :-) Happy new year!